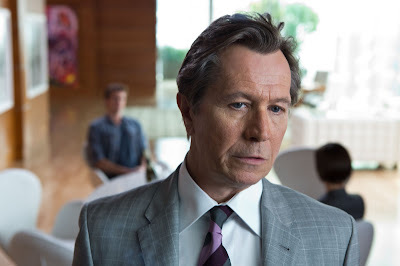 Home / Columbia Pictures / Gary Oldman / harrison ford / movie / paranoia / Relativity Media / Walt Disney Studios / It's Harrison Ford Vs Gary Oldman in "Paranoia"
It's Harrison Ford Vs Gary Oldman in "Paranoia"
To take on the roles of battling billionnaire kingpins in Relativity Media's new thriller “Paranoia”, the filmmakers knew they would need two actors capable of embodying brilliant, eccentric, hugely ambitious men whose unbridled thirst for power has made them capable of menace and even murder. They found that in the explosive pairing of Academy Award® nominated actors Gary Oldman and Harrison Ford. The two first worked together on the hit thriller “Air Force One,” with Ford playing the U.S. President and Oldman the relentless Russian terrorist who hijacks his plane. 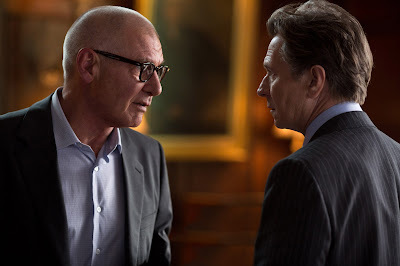 In “Paranoia,” however, they would both be challenged by characters unlike any they have taken on in their diverse careers – men who once wanted to change the world with life-altering technology but have fallen into an obsessive, cat-and-mouse game to one-up each other. Wyatt has indeed found success in America, the kind of head-spinning success only the very elite will ever taste, which was a lot of fun for Oldman to jump into. “I said to Robert at one point, ‘you’ve fulfilled all my dreams of driving a Bentley, wearing wonderful suits and stepping out of my own private helicopter,’” Oldman muses. 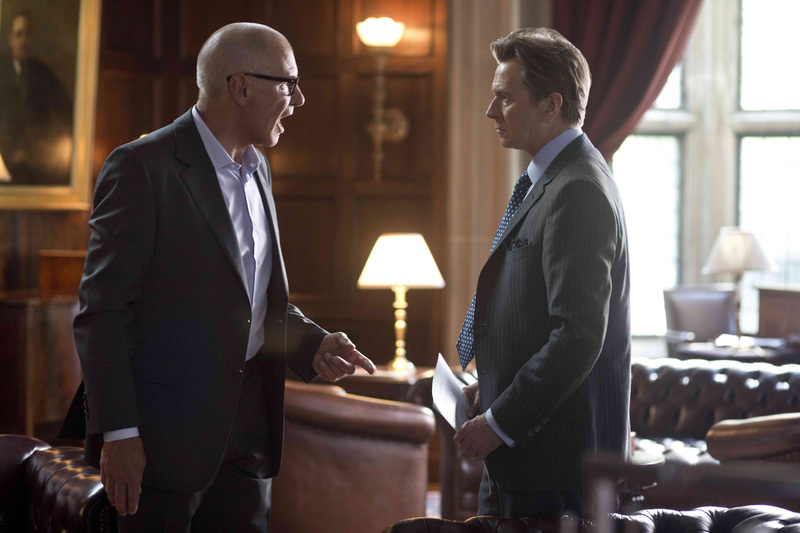 Ford was drawn not only to reuniting with Oldman but to the rich themes of “Paranoia.” “I see it as a cautionary tale of a young man led by blind ambition into a trap,” he says. 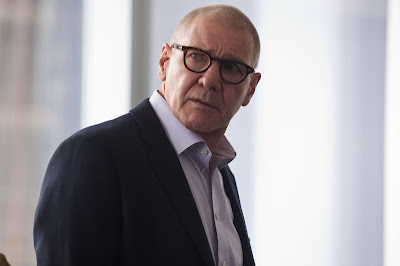 Opening across the Philippines on October 2, “Paranoia” is distributed by Walt Disney Studios Motion Pictures International through Columbia Pictures.